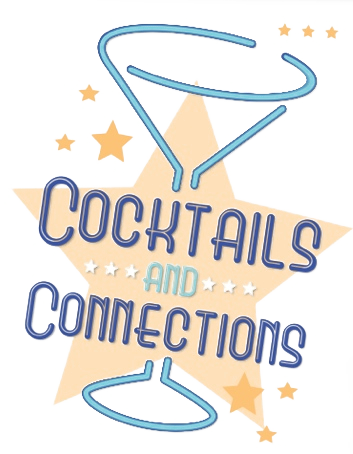 Join Coweta's Young Professionals for Cocktails and Connections! 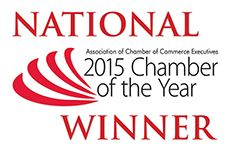 Bring your business cards and get ready for a night of networking, appetizers and drinks. Cooler evenings present a great opportunity to enjoy Newnan nights on the brand new patio at Art & Jakes!